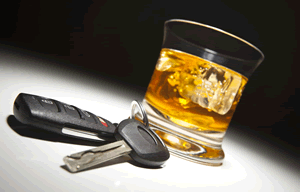 The following terms have been tagged with the keyword reasons for DUI in our glossary. The following questions have been tagged with the keyword reasons for DUI in our FAQ database. 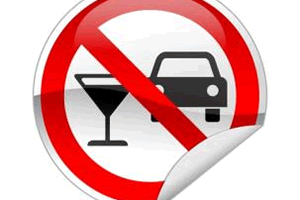 The following articles have been tagged with the keyword reasons for DUI.